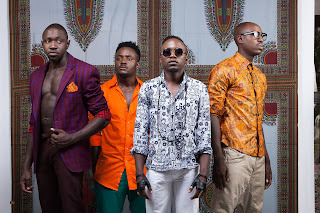 The leading and award winning boy band in Africa Sauti Sol have been ruling the air waves for some time now. This has truly been their year. The climax of their career reached when they sang for and danced with POTUS, President barrack Obama. The ‘Sura Yako’ hit makers have worked with Yemi Alade, Iyanya and Toofan among other top African superstars and they now wanna do a collabo with the RnB crooner John legend. 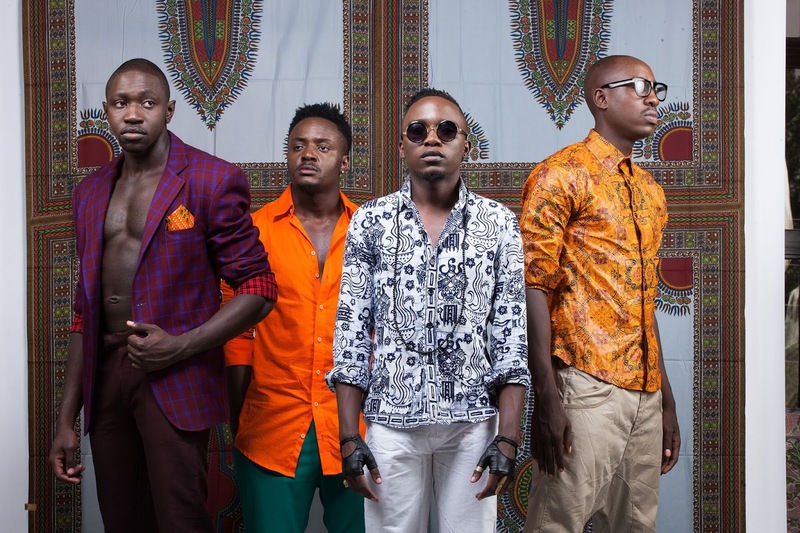 Recently, Sauti sol released Isabella which is the 6th single of their forthcoming album Live And Die In Afrika. Yes ! He is one of the most gifted singer / songwriters of our generation. If you’d like to see @johnlegend on the #Isabella remix. Simply ; 1. Upload either a screen shot of the Isabella lyric video or artwork 2. Tag @johnlegend 3. Use the hashtag #JohnLegendforIsabellaRemix Let’s go Day One !! !